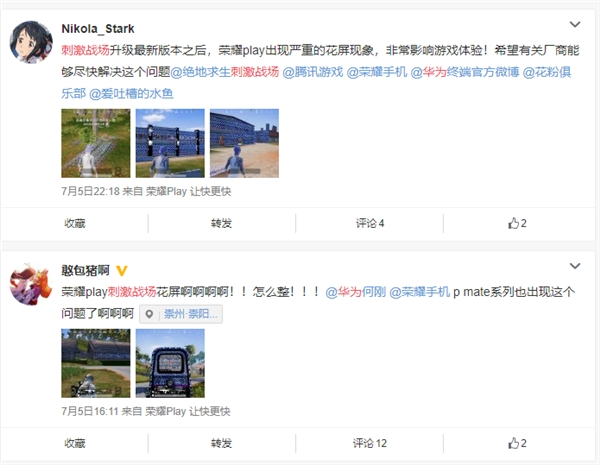 According to the feedback from the pollen club, Huawei has contacted Tencent for emergency treatment, please be patient. 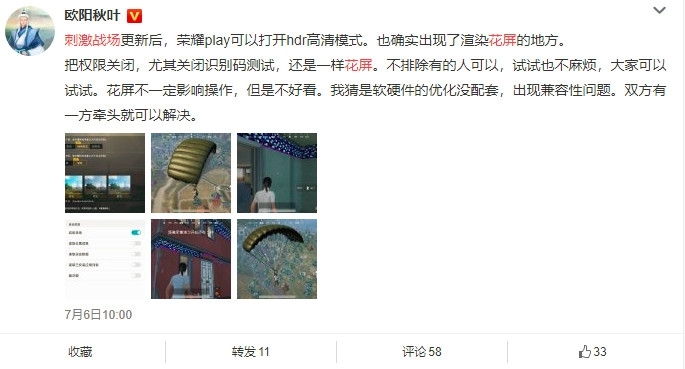 The current temporary solution is:After restarting the phone, enter the game, log out, click the repair button in the upper right corner, and follow the prompts to restart the game to effectively reduce the probability of the screen. 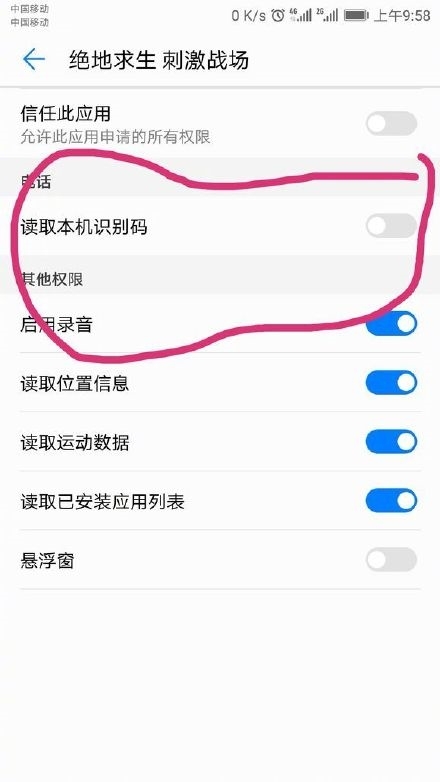 but,It should be noted that this method will clear the user settings and restore the default state. 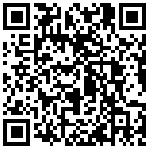 Please use it with caution. Some netizens said that upgrading the GPU Turbo's mobile phone to close the game to read the local identification code, and then entering the game will not have a flower screen phenomenon, but some netizens reported that the method is invalid. 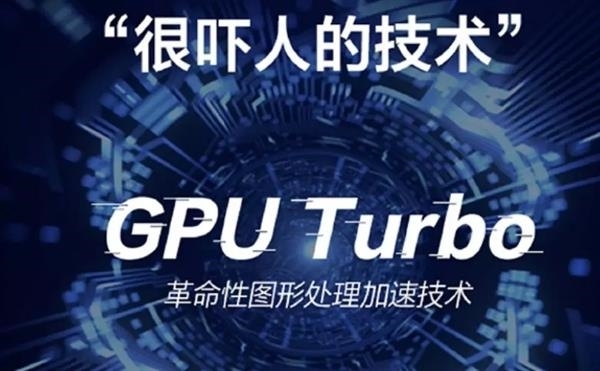 Huawei released GPU Turbo. Will the next step be an operating system? 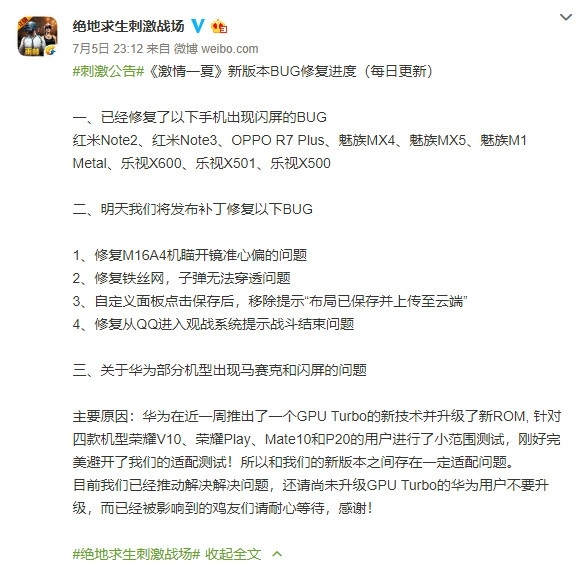 Mate 10 will be the first HUAWEI mobile to support GPU Turbo.